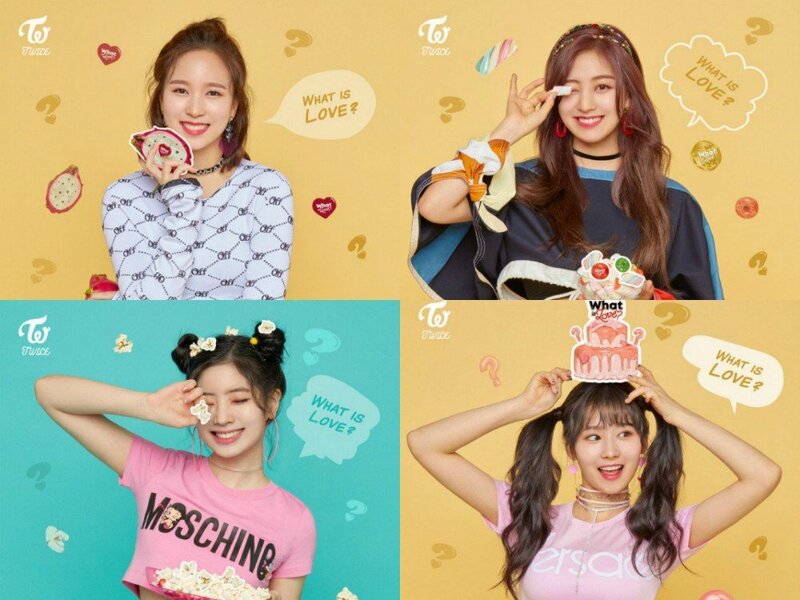 TWICE�will be making a guest appearance on KBS 2TV's 'Gag Concert' this week! The producers said, "We are very thankful towards TWICE who visited 'Gag Concert'. Sana, Jihyo, Mina, and Dahyun worked very hard and actively participated, from the rehearsals all the way to when we filmed. We hope the viewers enjoy the gift TWICE and the comedians from 'Gag Concert' have prepared." 'Gag Concert' will be airing this Sunday on April 22 at 9:15 PM KST. Make sure to tune in!